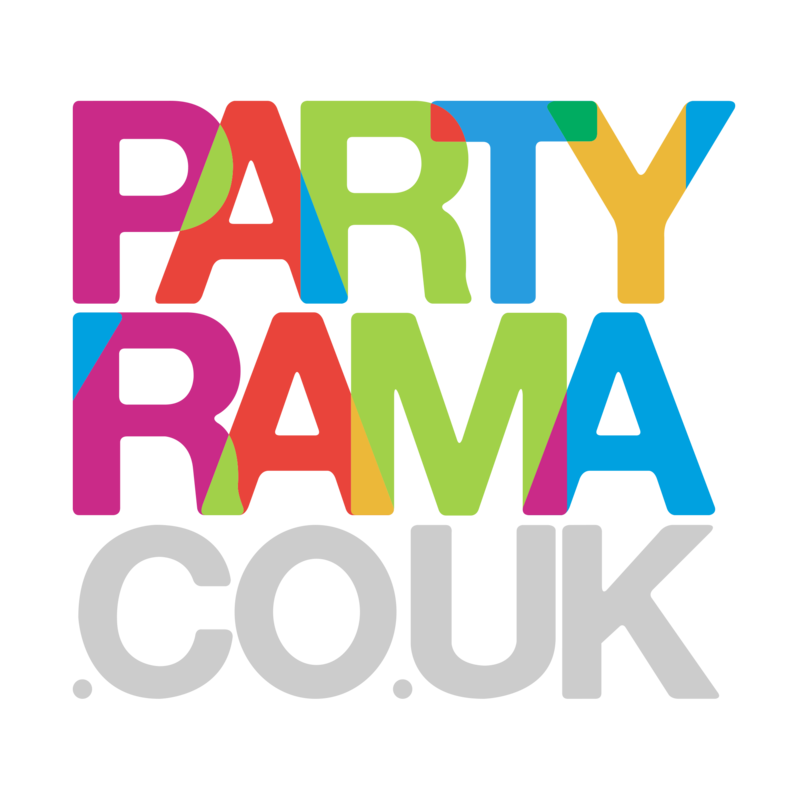 Discover the stunning range of Party Bunting at Partytrama! Bright and colourful bunting for all manners of events and special occasions, these flag decorations are easy on the eye and the pocket! We have a huge selection of birthday bunting, perfect for birthday parties of all ages available in a number of colours and styles. If your throwing a themed party, then make sure you check out our themed party bunting, covering popular party themes including Hawaiian, Hollywood, pirate and lots more! No child’s party is complete without colourful decorations, and children's party bunting is an excellent addition to parties big and small. With a large range of styles and popular licensed themes available, there’s something for everyone no matter your child’s taste at the time. Plain colour bunting gives you the flexibility to mix and match to create your perfect party styling, while our international party bunting and seasonal bunting are perfect for sports occasions and seasonal events including Christmas, Halloween and New Years Eve. Not only do we have one of the most spectacular arrays of bunting on the web, we also offer free delivery on orders over £50. Add to this the flexibility of our premium next day and weekend shipping options, and you’ll see why Partyrama is the number one destination for party flag bunting on the web!